EATON 20kVA 18KW Online Tower UPS. 400V input/output 50Hz. Internal EATON 20kVA 18KW Online Tower UPS. 400V input/output 50Hz. Internal batteries. Single feed with MBS input output switch. Parallel up to 4 units to increase availability . 2 Year warranty. EATON 40kVA 36KW Online Tower UPS. 400V input/output 50Hz. Internal EATON 40kVA 36KW Online Tower UPS. 400V input/output 50Hz. Internal batteries. Single feed with MBS input output switch. Parallel up to 4 units to increase availability . 2 Year warranty. 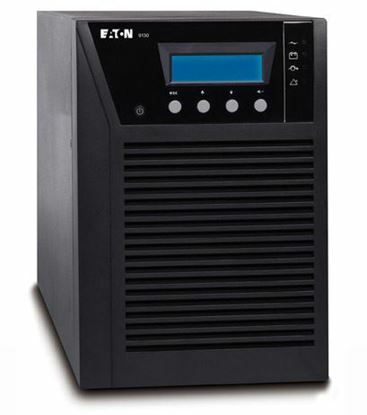 EATON 9E10KI 10kVA/8kW Online Tower UPS. 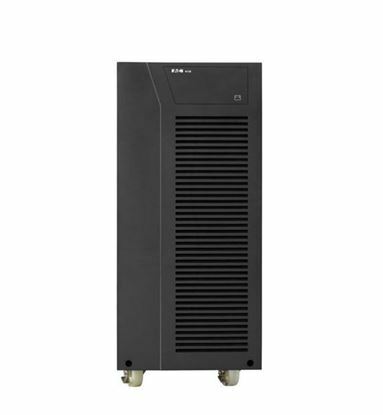 EATON 9E10KI 10kVA/8kW Online Tower UPS. 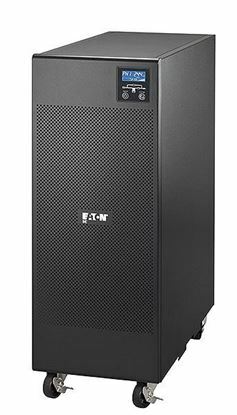 EATON 9E6KI 6kVA/4.8kW Online Tower UPS. 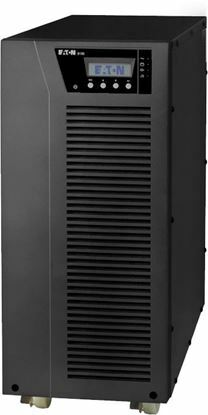 EATON 9E6KI 6kVA/4.8kW Online Tower UPS. EATON 9PX 1000VA Rack/Tower UPS. 10Amp Input, 230V. Rail Kit EATON 9PX 1000VA Rack/Tower UPS. 10Amp Input, 230V. Rail Kit Included. 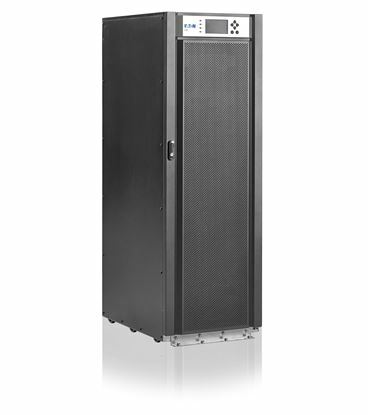 EATON 9PX 1500VA Rack/Tower UPS. 10Amp Input, 230V. Rail Kit EATON 9PX 1500VA Rack/Tower UPS. 10Amp Input, 230V. Rail Kit Included. EATON 9PX 3000W RT2U (tower/rack 2U). Graphical LCD display. 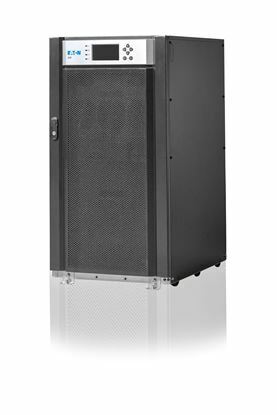 Hot EATON 9PX 3000W RT2U (tower/rack 2U). Graphical LCD display. Hot swappable. Slot for Management card. Outputs: 8 x IEC 10A + 2 x IEC 16A with energy metering. USB port,1 serial port, Remote ON/OFF.